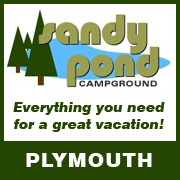 To learn more about Camping in Massachusetts, visit the Massachusetts Campground Owners Association. P.O. Box 702  233 South Loomis St.